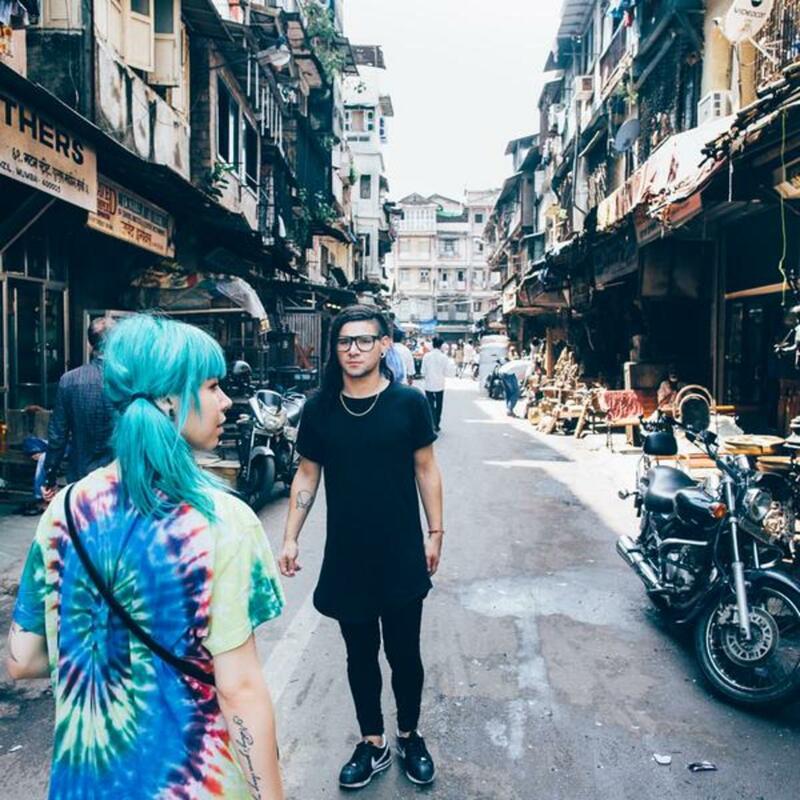 Skrillex with Mija in India. 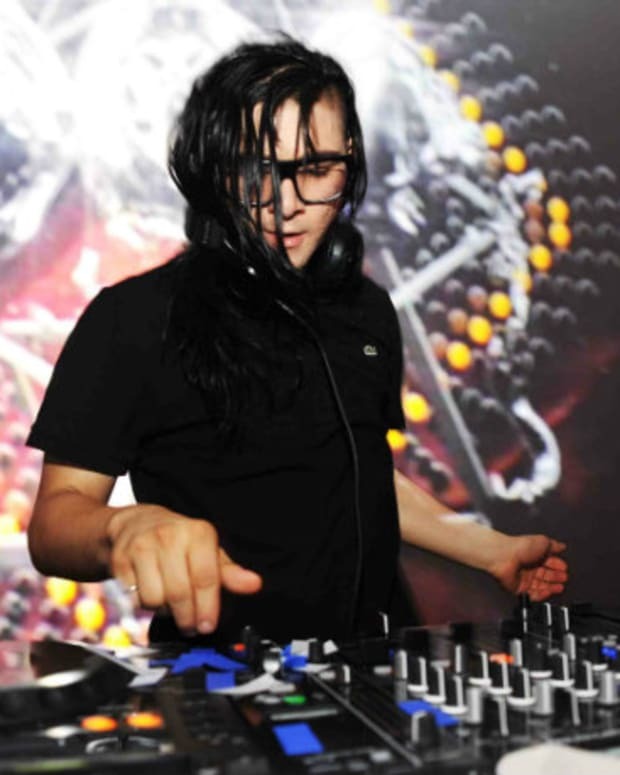 Sad news out of India today as the Huffington Post India reports that 23-year-old Aanchal Arora passed away from cardiac arrest due to suffocation during an overcrowded Skrillex concert in India. Expecting 5,000 attendees, the show&apos;s organizers, Clockwork Events, were overwhelmed when more than 10,000 attended. 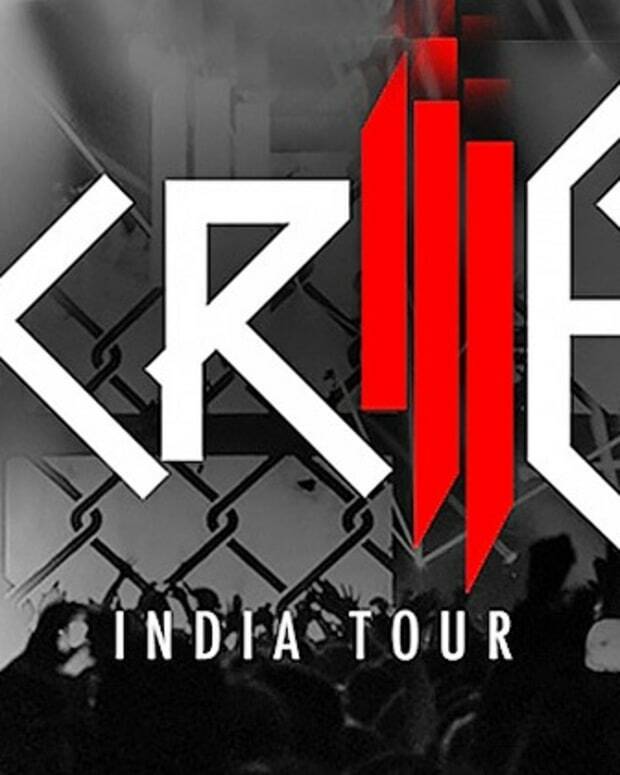 The tragic accident comes at the tail end of Skrillex&apos;s first Indian tour. Early reports suggest that poor safety management may have played a factor in the unfortunate death. "The venue was congested," remarked Assistant Commissioner of Police Ramesh Pal, adding that Arora was not suffering from any pre-existing conditions. The business head of Bajaao Entertainment, Himanshu Vaswani, responded that "it depends on what the true story is. 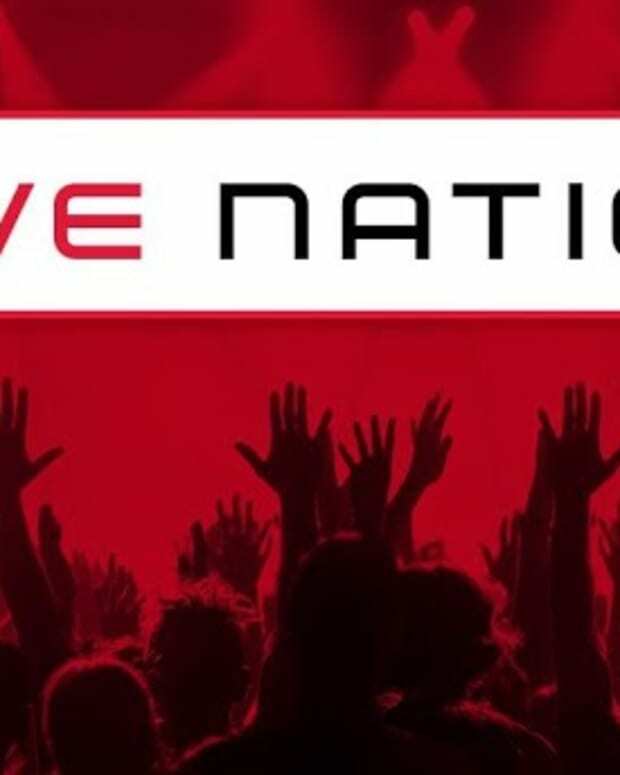 If they did indeed over-sell tickets and pack the venue beyond capacity, then it is negligence on the organiser&apos;s part." Vaswani added that lapses in safety are common in the Indian music industry. "There are numerous permissions you&apos;re required to get — fire safety, traffic, electrical safety — but no gig I&apos;ve ever done has had an inspector coming in and checking everything thoroughly," he said. "It all boils down to paying money and getting those permissions for the sake of getting them." HuffPost India attempted to receive comment from Clockwork Events, but was unsuccessful. Our thoughts are with Arora&apos;s family as this story continues to develop.